Utilizing an sFlow Collector and Analyzer is essential as our reliance on network connectivity and the need for faster, reliable data transfer speeds grows, network administrators are under a lot of stress to ensure their network is performing at its peak. Even the smallest changes on a network can affect its performance and reliability. The sFlow protocol was designed to operate at the Layer2 level of the OSI model, and it comes embedded in a software process in switches and routers. The sFlow Agent combines interface counters and flow samples, embeds them into an sFlow Datagram, and sends them on to an sFlow Collector. 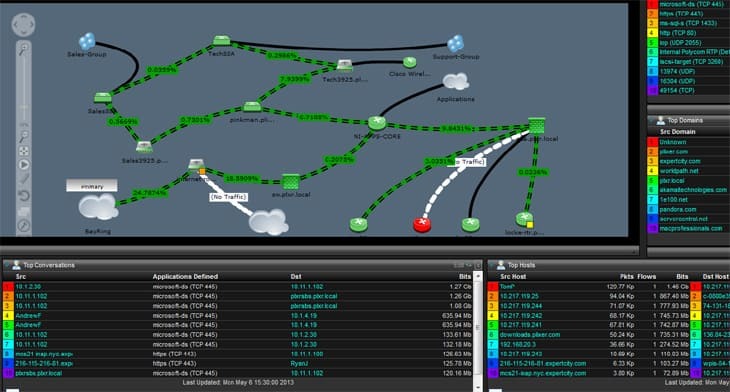 This information is used by network administrators to monitor and analyze network traffic in order to find issues and to stop them before they become major problems. sFlow data can help pinpoint network bottlenecks, bandwidth hogs, and network problems, and the data contributes to helping the constant effort to improve network reliability. The same sFlow data is also used by network security engineers to search for abnormal traffic patterns, such as large file transfers to a remote server or an unusually high number of connections to a local host initiated at once. This free sFlow Collector and Analyzer from SolarWinds is one of the best and most popular sFlow collectors available. This tool allows you to sort, graph, and display data in various ways that allow you to easily visualize and analyze your network traffic. This information can be used to identify which users, applications, and protocols are using the most bandwidth over a particular amount of time, and to find traffic patterns, which can be used to optimize network conditions during high-use periods. SolarWinds NTA lets you drill down to a particular moment when something happened, which is invaluable for troubleshooting purposes. Its query function can be invaluable when working to pinpoint problems and its real-time reporting and summaries provide important performance metrics that can ultimately help you save money by maximizing your network’s performance. Its interface is easy to use and the data is collected and graphed in easy-to-read formats. 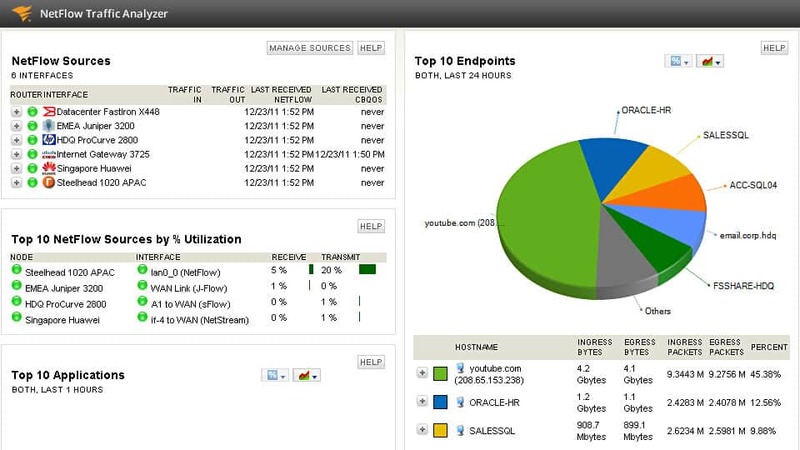 SolarWinds Netflow Traffic Analyzer’s sFlow Collector is an essential tool for any network administrator. 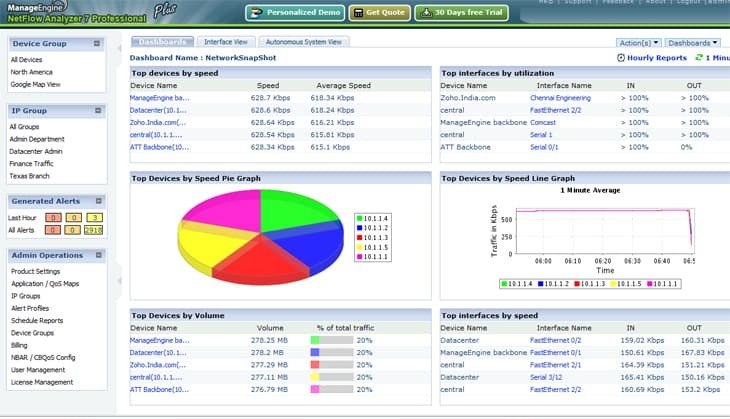 This free server-monitoring tool uses the sFlow standard to generate real-time displays of network bandwidth usage and of the top users and applications that are using this bandwidth. It allows you to rapidly find and identify the causes of problems on the network so that you can fix them before they become major problems. With sFlow Trend, network administrators can also monitor critical host performance parameters, such as CPU usage and memory usage. Its graphical reports provide crucial information on current and historical performance, allowing you to identify bottlenecks, bandwidth hogs, and other troublemakers on your network. Its simple installation and setup let you use less time on configuration and more time helping you improve your network. sFlowTrend supports Windows 32 bit and 64 bit OS’s, as well as Mac OS X, and Linux. The free version provides support of up to five switches or hosts and stores one hour of data; with the sFlowTrend Pro version, there is not limit to the number of hosts or the amount of stored data. Scrutinizer is a powerful free network traffic analysis tool that uses sFlow, along with other flow technology protocols, to collect and analyze network traffic. It allows you to troubleshoot your congested network by identifying problem stations, switches, routers, and other devices and applications. Scrutinizer allows you to filter in on specific traffic in a number of ways, including time frame, host, application, protocol, and much more. This free edition allows for collection of flows from unlimited devices and up to 10,000 flows per second, and stores up to 5 hours of data. Paid editions support flow collection of up to 8 million flows per second and unlimited history storage. ManageEngine’s Flow Analyzer is a full-featured application designed to give you a comprehensive view of your network’s performance using sFlow information, as well as other flow protocols, such as NetFlow and jFlow. Its real-time bandwidth monitoring lets you find and identify problem-causing devices on your network, and it provides you with the ability to set threshold alarms for set bandwidth usage. Usage summaries, application and protocol monitoring, and more give you a comprehensive analysis of your network’s performance that helps you keep your network running at peak performance. It boasts the ability to define departments based on IP addresses, site-to-site traffic monitoring that helps you understand network traffic behavior between two defined sites, and also lets you manage devices by grouping them into logical groups and then monitor traffic for just those groups. These crucial features, and many more, are a network administrator’s best friends. 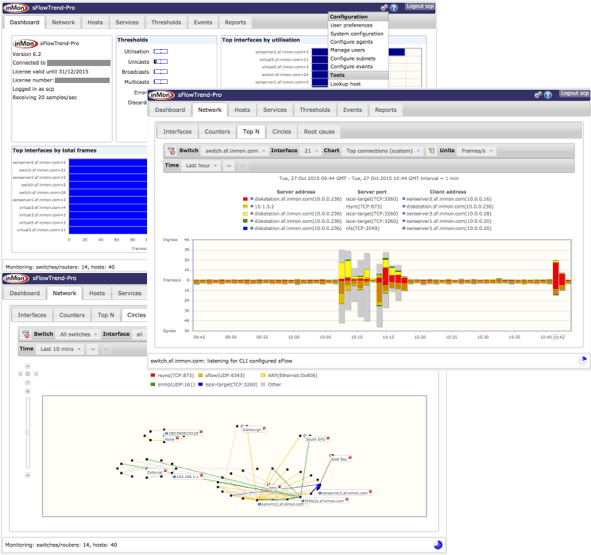 After the free 30-day trial, ManageEngine allows for monitoring of two interfaces. This popular software comes with powerful sFlow capture and analysis capabilities via its nProbe tool. It captures sFlow flows and converts them into “standard” flows, which it uses to generate reports and analyses. What’s more is that it can capture any combination of flows on networks that use different devices like Cisco routers and switches , which use NetFlow. It combines these flows into integrated reports so that users do not have to sort through different data collected from different devices with different flow technologies. Other features include IPv6 support, packet capture and sampling, VoIP traffic analysis, fully user configurable, and more. This popular and very powerful sFlow collector and network analyzer is definitely worth trying out. 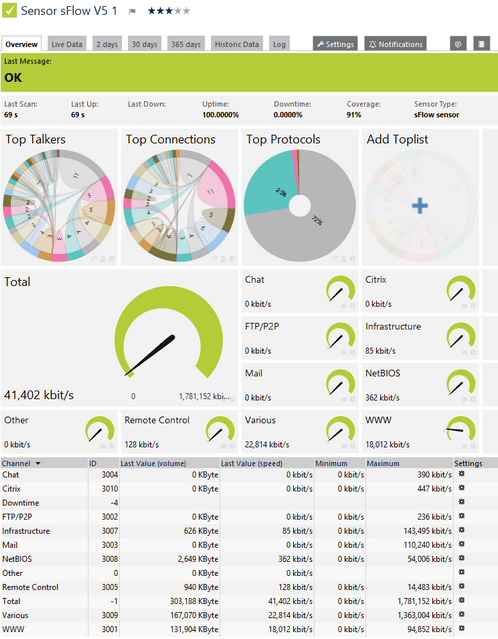 PRTG comes with many useful features that allow you to collect sFlow data and use it to troubleshoot and improve your network. Its highly customizable suite of sensors allows you to configure which data from which devices that you will collect. PRTG supports LAN, WAN, and VPN flow monitoring and collection, as well as the capability to do in-depth reporting with over 30 report templates, such as Uptime/Downtime, Top 100 Bandwidth Usage, Top 100 Disk Space, and more. It includes a multi-language interface as well as options for different types of alerts, including push notifications to your mobile device. PRTG offers 30 days of unlimited sensors, then 100 sensors for an unlimited amount of time after that. 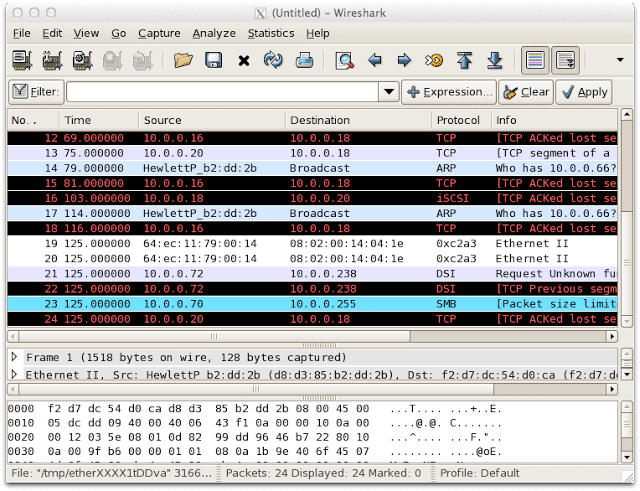 Wireshark is a powerful, free, open-source network flow collector and analyzer. Using the sFlow sampling technology, Wireshark can capture and display detailed packet data for a network administrator or network security engineer to analyze. Packet data can be filtered and colorized by categories to better read the data as it comes in, and that data can be saved and searched for future reference. It supports flow data capture from any number of wired, wireless, and virtual interfaces. Wireshark also supports different flow standards, such as NetFlow, jFlow, and all other major flow standards. It comes with a graphical UI as well as a text-only interface, TShark, which allows for scripting. It supports Windows XP and higher, as well as OS X, Linux, and others. Wireshark is a must-try free tool for any network administrator. Intermapper is an industrial-strength network monitoring, mapping, and alerting application designed to help you manage your network and keep it at its optimum performance level. 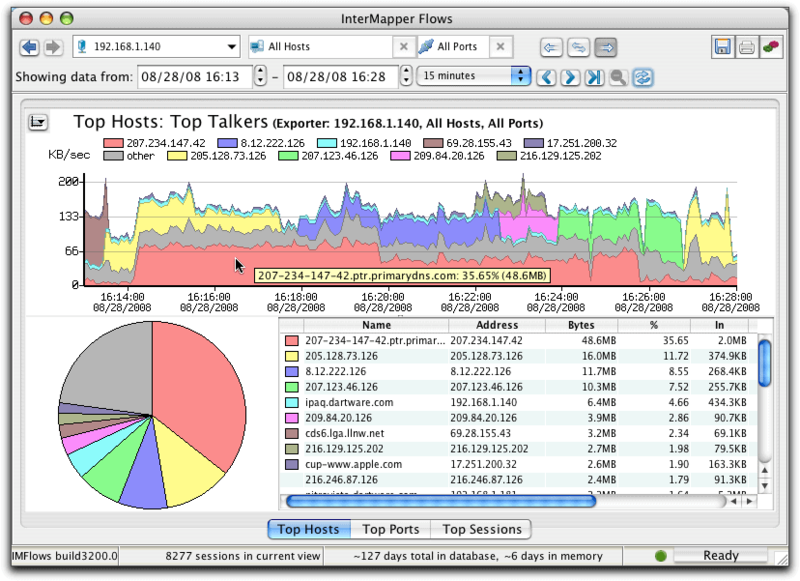 Intermapper’s integrated network analyzer tool collects historical network flow data and saves it for you to identify current and past network activity trends; its interface allows you to easily chart this data in ways that makes it easy to visualize. 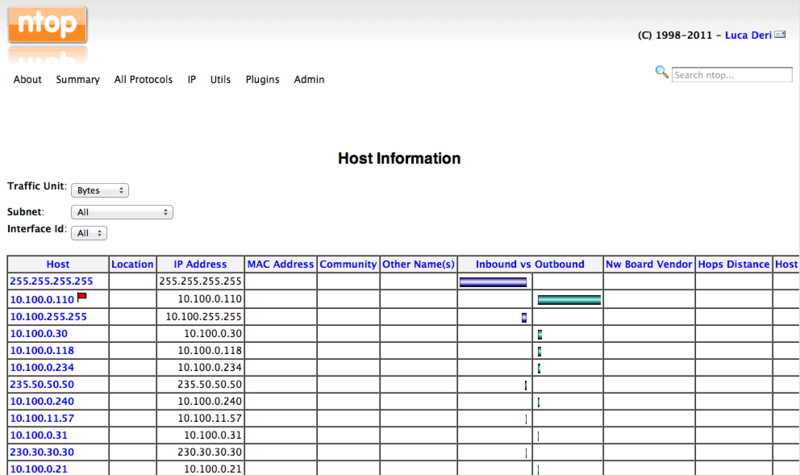 Using sFlow data, Intermapper helps you address security concerns such as identifying your Top Talkers, which websites were visited most often, which local IP addresses are connecting to an unusually large number of hosts, and which devices uploaded unusually large files to an off-site host. Real-time flow monitoring, bandwidth monitoring, and network mapping capabilities are some of the many features included in Intermapper. You can also capture new network devices as they connect to the network. Intermapper scans your network to show any outbound devices that have connected, giving you a more accurate picture of all Layer 3 devices on your network, so you can add new devices to the maps for continued monitoring. New device discovery helps enhance your network security and give you awareness of what’s connected to your network at all times. That concludes our list of sFlow software that we recommend to anyone looking to monitor their network devices that are capable of it. With sFlow technology, we are able to make our networks faster, more reliable, and more secure. 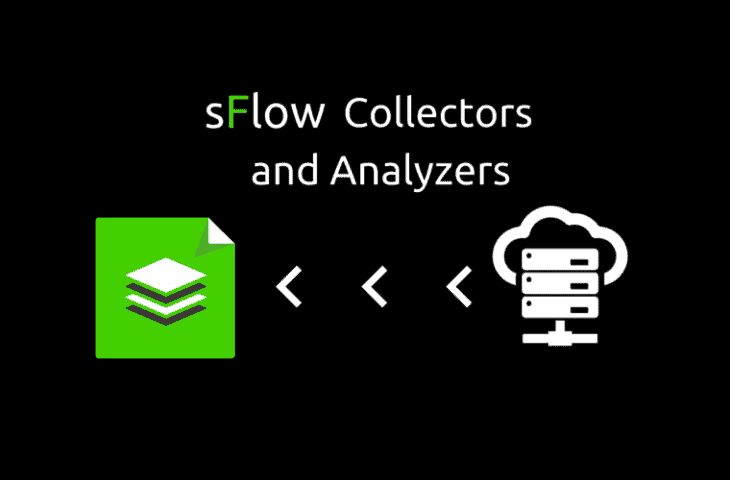 This list of 8 of the Best sFlow Collectors and Analyzers will let you easily implement this technology on your network so that you can quickly start taking advantage of its benefits.